Maybe they’re merging with AT&T. Maybe they’re not. Does it matter? Yeah, but you still might need a new T-Mobile phone right now, pending merger or not. That’s why were here, to give you our picks for the Top 5 T-Mobile phones to make you happy right now, AT&T buyout be darned. Tough call between the Sensation and the G2x (see #2 below), but I’ll put it like this: I still think the average consumer picking up an Android phone would be more at home with HTC Sense than without it. 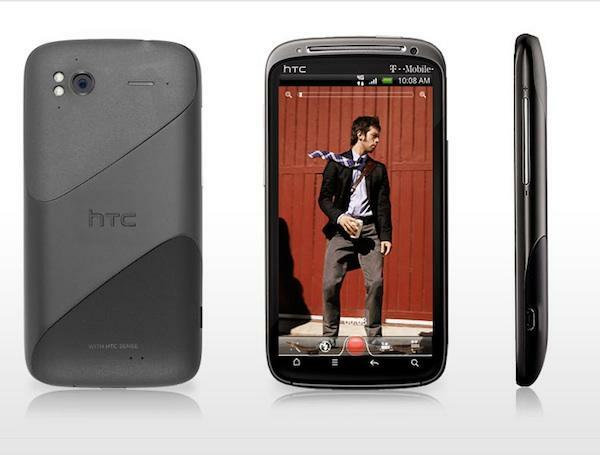 I also like HTC’s build and design quality a bit more than LG’s. But if you have reasons for picking my #2 over my #1, I’m not going to argue with you; they’re both beastly phones. Dual-core Tegra 2 processor? Check. HSPA+ compatible? Check. 1080p video capture? Check. Pure Android experience? Check. Stratospheric benchmark scores? You betcha. Hard to argue with the G2x. I’ve always admired T-Mobile for two things: Their low(er) monthly rate plans and their commitment to working with phone manufacturers to offer something a little bit different to their customers. 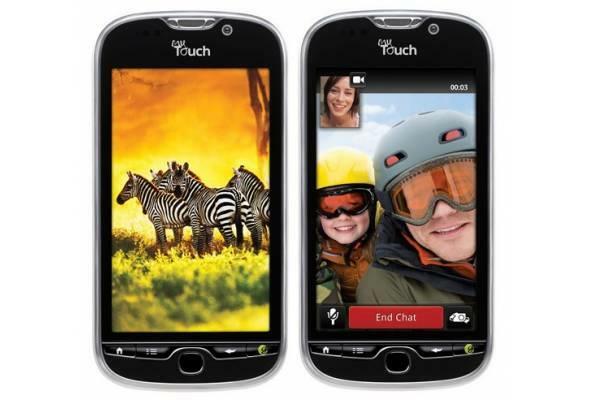 The Sidekick line is the most famous example of this thinking, but the MyTouch is arguably the most relevant in today’s touchscreen-heavy marketplace. While I’m personally more interested in the forthcoming myTouch 4G Slide, the keyboardless-myTouch 4G offers high-end features in a sleek design with a customized version of HTC’s Sense for Android platform including the novice-friendly Genius button. Arguably the most unique line of mobile phones this side of those Apple thingies, T-Mobile’s Sidekick brand defined a generation of mobile addicts – and those poor souls forced to share public spaces with them. If I had a nickel for every time a group of Sidekick-toting teens filed into a pizza joint or onto a public in NYC – with colored LEDs flashing, custom ringtones blaring, and multiple IM/SMS/voice convos in full swing – I’d be a wealthy man. Sidekick 4G isn’t the perfect blend of brand heritage and modern, Android-based smartphone functionality, but it’s a pretty good attempt. 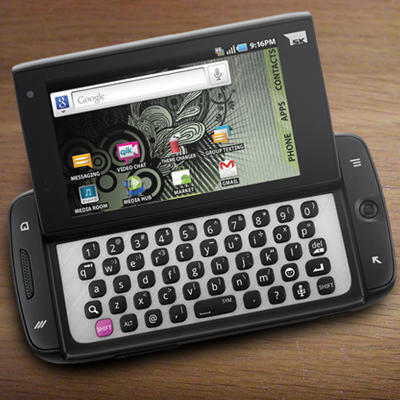 Long live the Sidekick! Just don’t sit next to me at lunch if you’re using one! 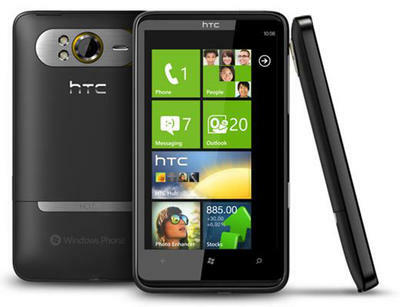 If there’s a reason to buy a Windows Phone device right now, HD7’s giant 4.3″ display might be as good as any. Me, I’d wait until that first batch of made-for-Mango devices rolls out along WP’s much-anticipated software update a few months from now; if nothing else, there’s that whole Nokia thing to get excited about. 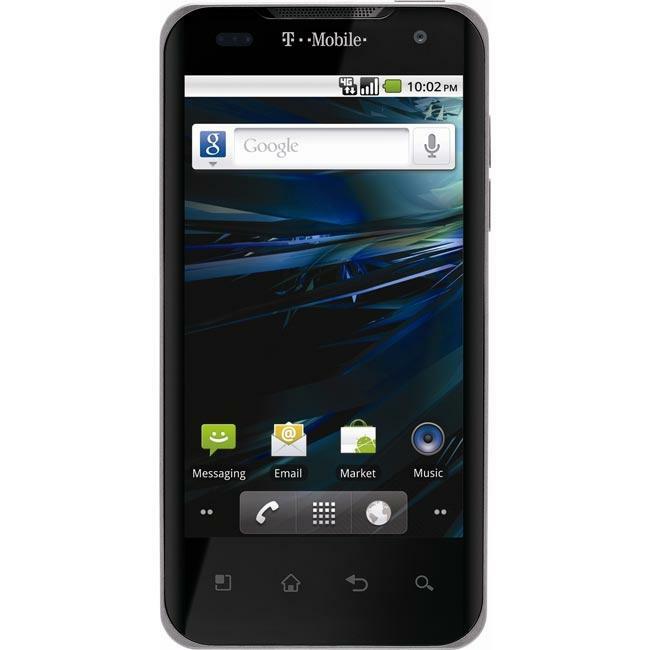 But if you just can’t wait, are loyal to T-Mobile, and can’t bear the thought of being the same as all your Android-using friends or spending two years tied to a BlackBerry powered by last year’s technology, HD7 is the way to go. That screen is giant, that hardware is still pretty stunning, and that operating system will be upgradable when Windows Phone Mango comes along with its much-needed updates. You will be missing out on 4G compatibility, so bear that in mind before you buy. Also, if you dig HD7 but aren’t to T-Mo, AT&T’s HD7S adds a Super LCD display to what’s otherwise basically the same device.